1. 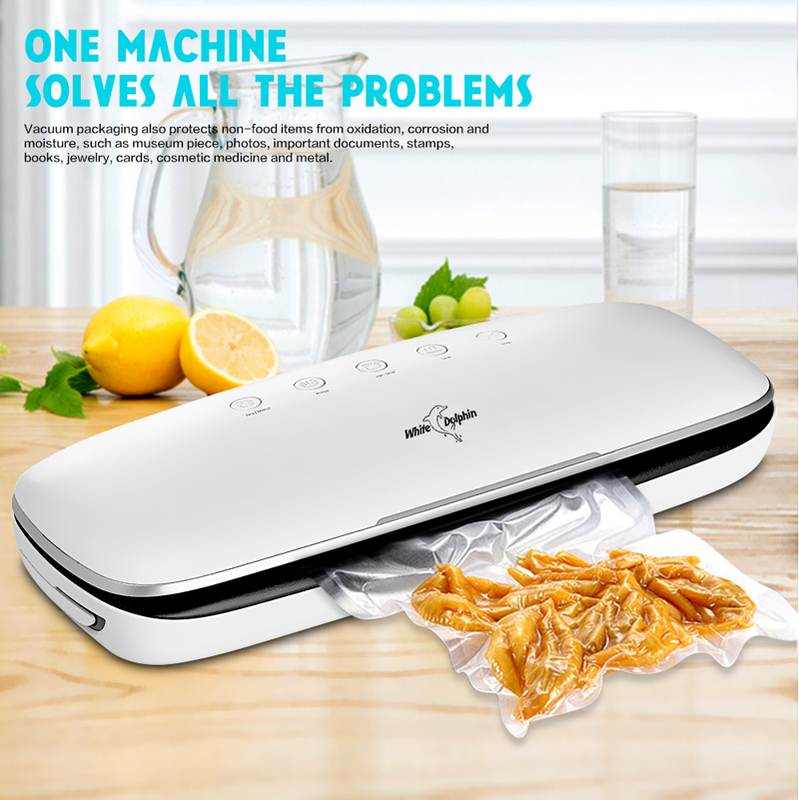 The machine couldn’t vacuum liquid packed in bags, could vacuum sealing wet food with little moisture. 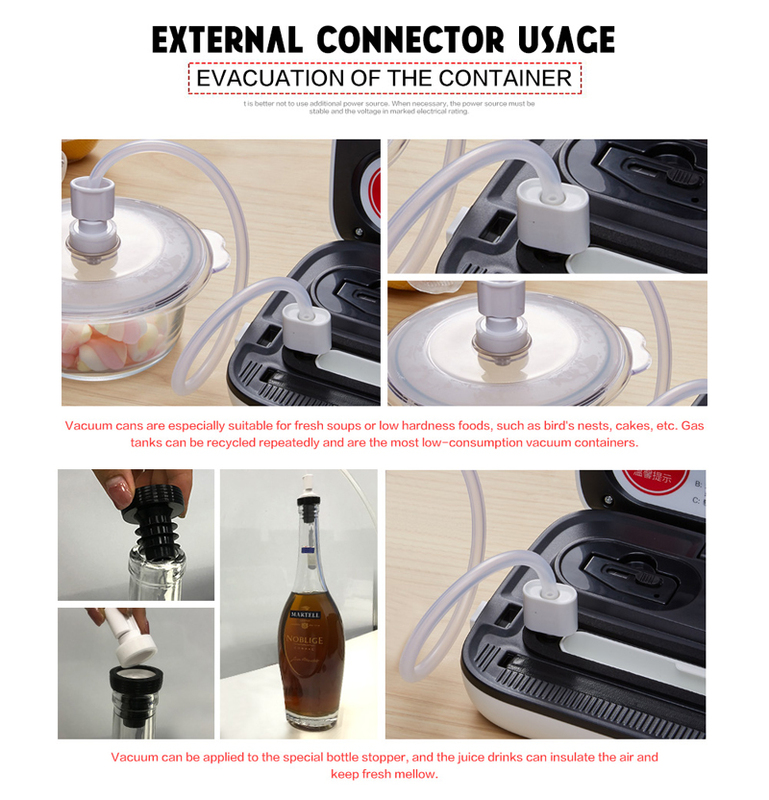 For liquid, could put them in the container then vacuum. 2. 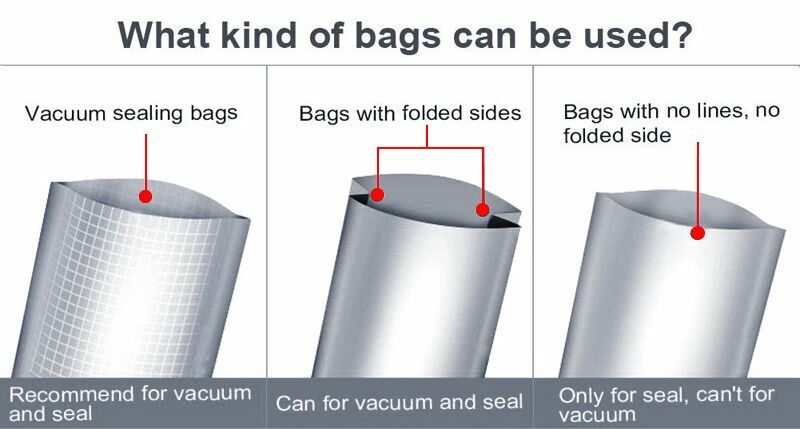 The machine should used with special bags when vacuum sealing, normal bags just could be sealed but not vacuumed. 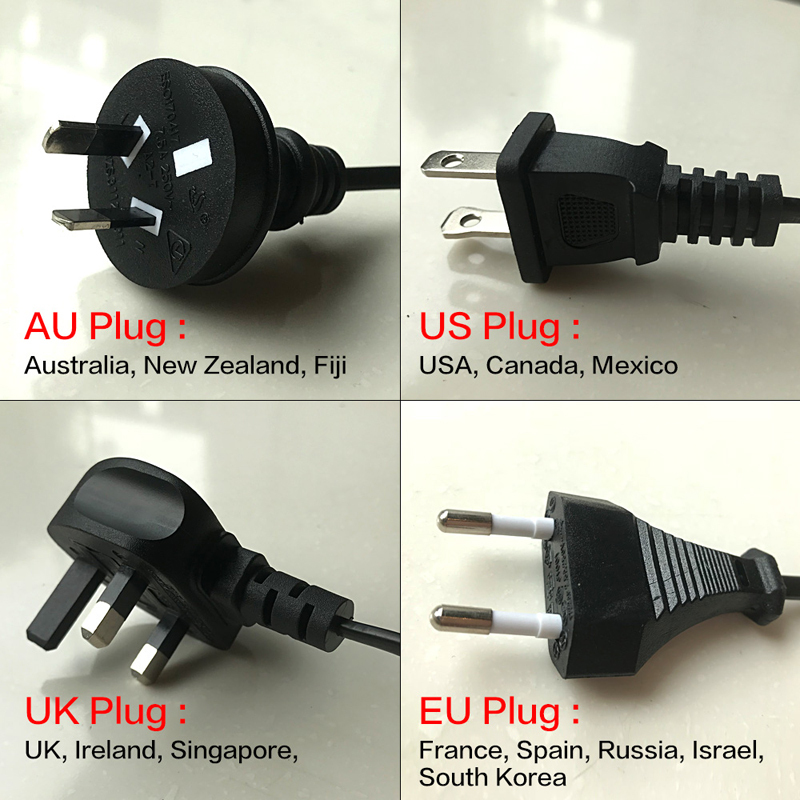 Please check and choose the right Volts and Plug for your country. 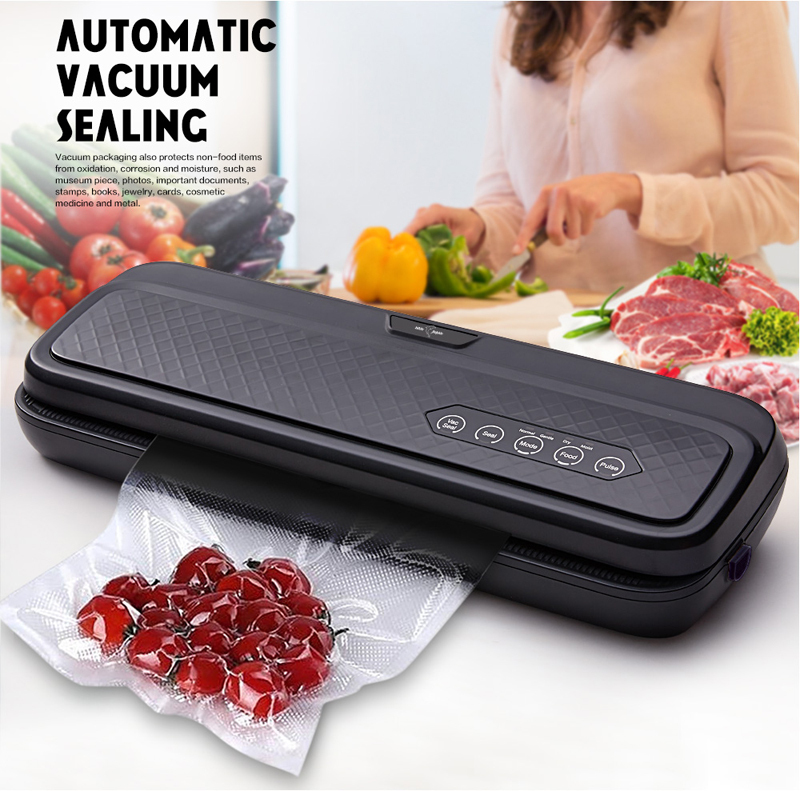 1.Press to automatically vacuum and seal the food in an airtight environment. 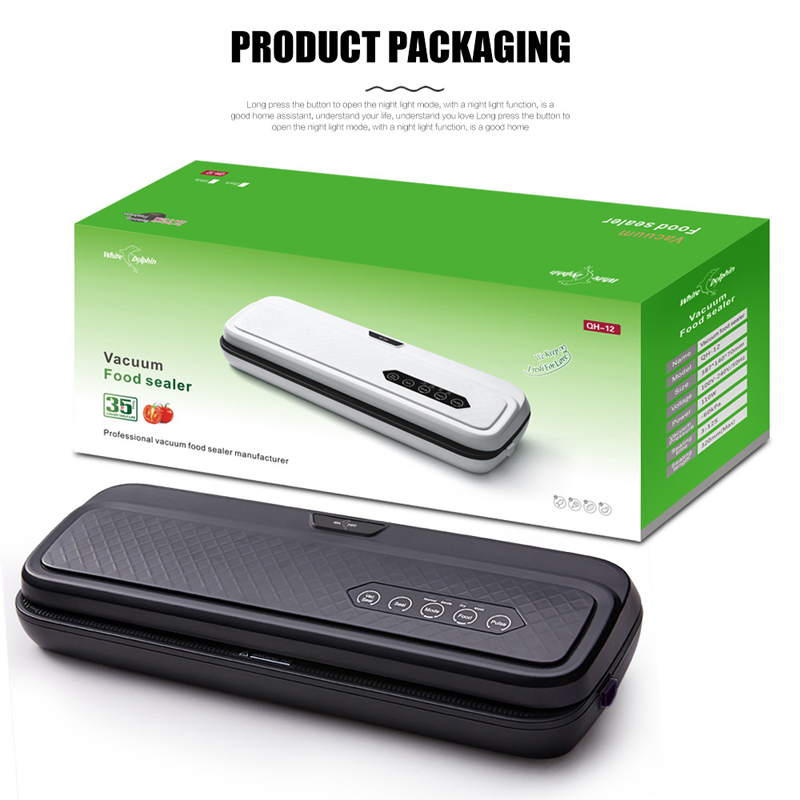 2.Press to pause the vacuum and seal process. 1. Press to seal the bag automatically. 2. Press to immediately stop the vacuum process. 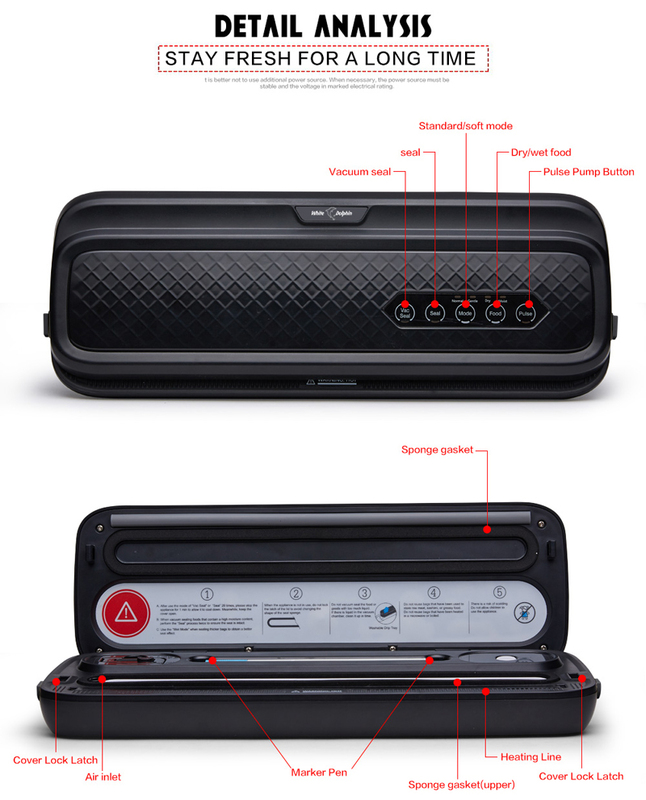 1.When "Normal Mode" is selected, the device will continue vacuuming and will not activate the seal function. 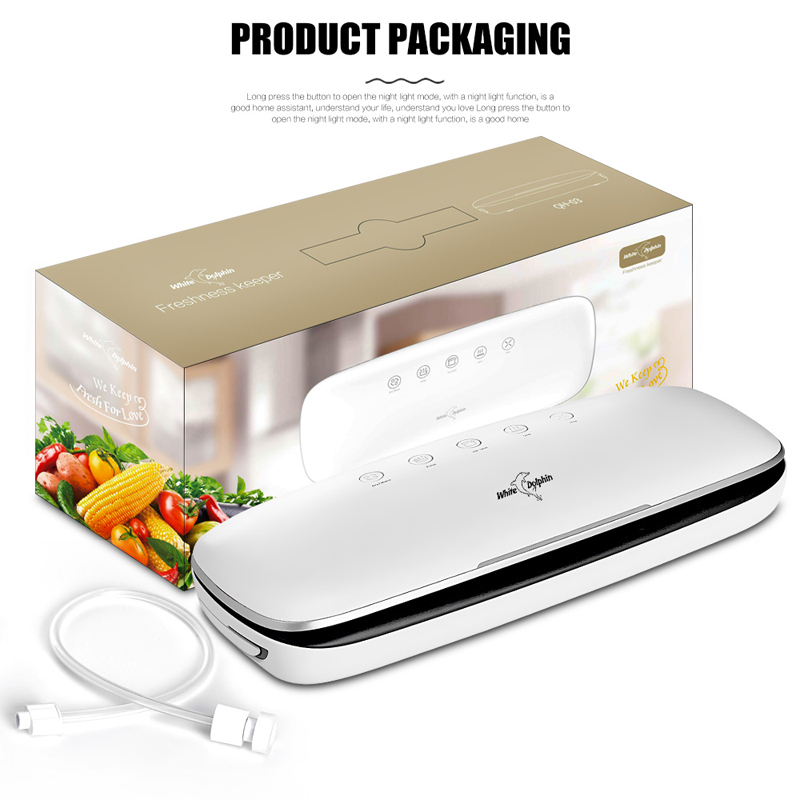 2.When "Gentle Mode" is selected, the device will stop vacuuming when the vacuum degree has been reached and will active the seal function automatically. There are two modes: dry food and wet food. 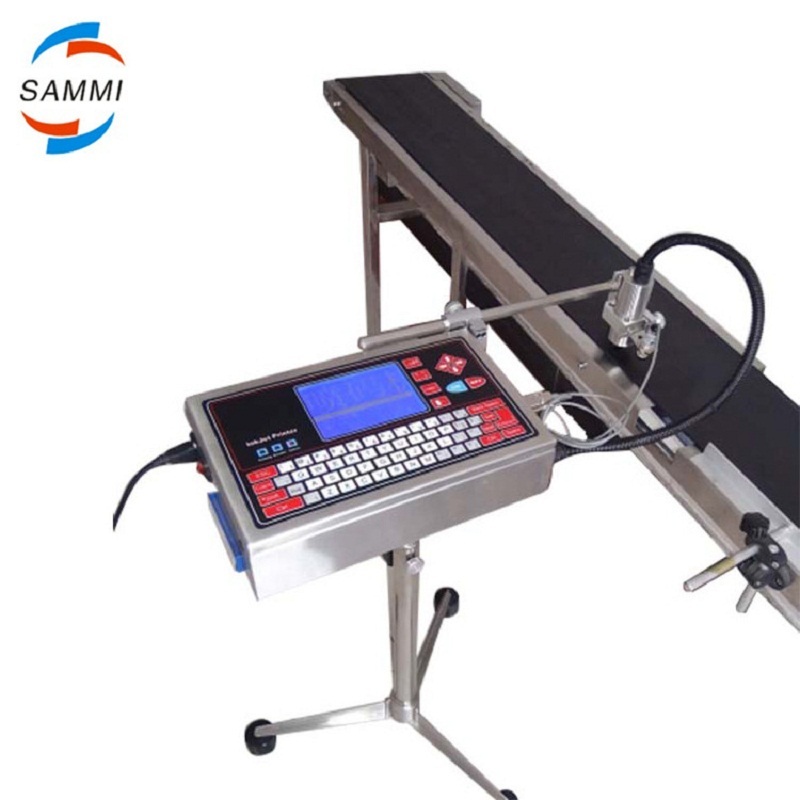 The sealing time varies according to which setting is in use. Press to vacuum manually to the preferred vacuum degree and release to stop vacuuming. Start-up default for Dry mode, which is conventional seal mode and the light indicator is blue; press the mode button of”Dry/Moist”, the machine would change to wet mode, the color of indicator turns yellow this time. Press this button to vacuumize, release this button stop working. 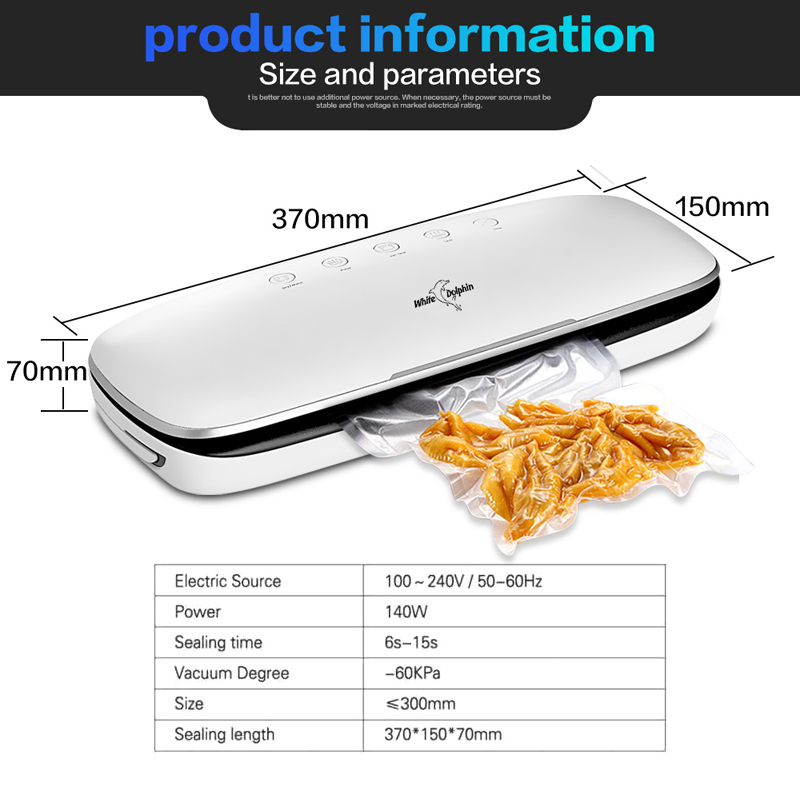 When vacuum seal, the indicator flashes; when the work is finish, the indicator goes out and return to the breathing state after 5 seconds. Press this button to automatically finish the canister vacuuming function, if it’s working, press this button to stop the operation. 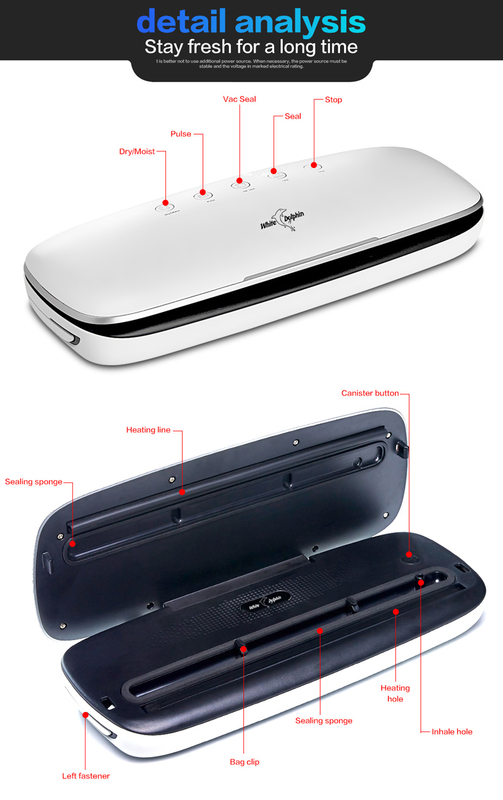 1.Open the cover of the appliance by pressing the buttons on both sides of the machine. 2.Place the open end of the bag flat on the machine’s bag clippers, and close the lid. latch has been securely closed. 4.Select the action button to select the required action. 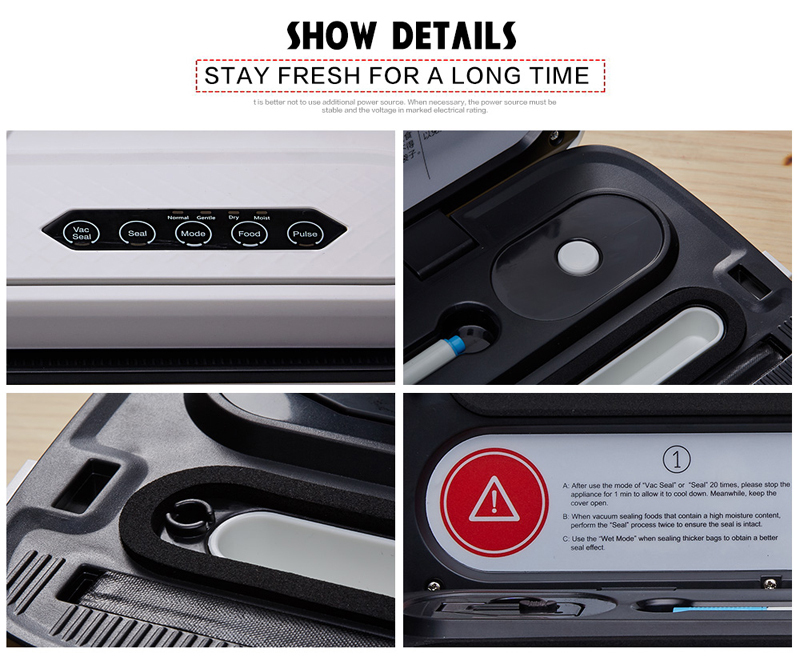 5.After the operation is completed, press the"Release" button on both sides of the appliance. 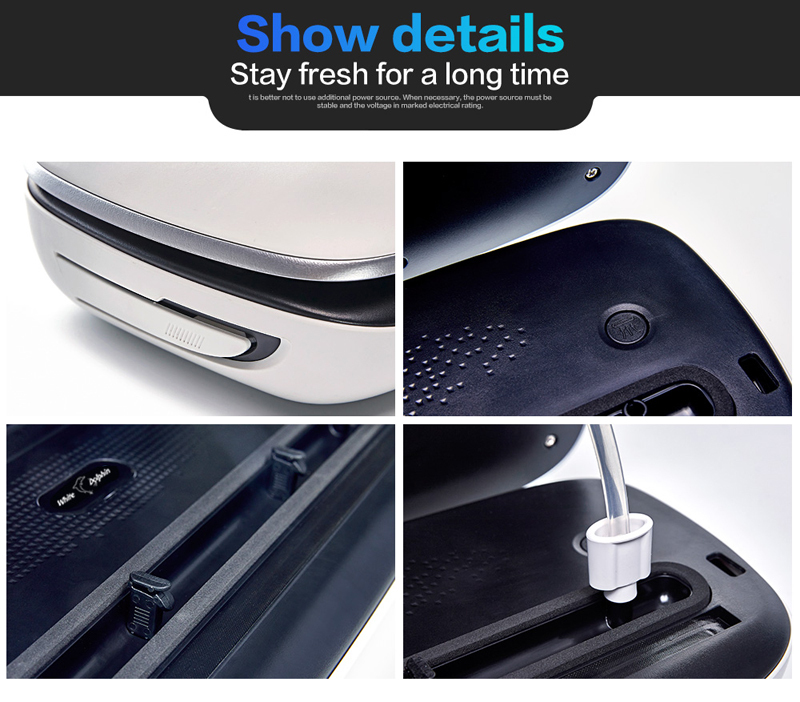 Open the lid and remove the sealed item. 1. When the machine is not in use, close the lid but do not lock the latch. 2. Before cleaning the appliance, make sure the power is off. Wipe it with a damp cloth or wet paper. After cleaning, ensure it is fully dry. 3. Do not put the machine in water or rinse it under the faucet. of the sponge and prevent it from further use. 5. If the appliance malfunctions, unplug it immediately and troubleshoot the cause. 6. Make sure the inside and outside of the appliance are completely dry before use.